IBC media, the creators of the International Blockchain Congress announced the launch of Genesis hack – the world’s biggest blockchain hackathon – at the 10K NASSCOM Start-up Warehouse in Bangalore. Genesis Hack aims to promote and grow the number of blockchain developers in India. With over 6 million trained software developers, India has the potential to be a blockchain powerhouse, and the developer community plays a privotal role. The launch event of Genesis Hack saw several prominent blockchain industry personali-ties like Abhishek Pitti, CEO of Nucleus Vision, Amit Kanodia, CEO, Host and Abhinav Ramesh, CEO of Murmur, among others. Other attendees at the event included develop-ers and participants who came to witness and support the launch of the biggest block-chain hackathon in the world. 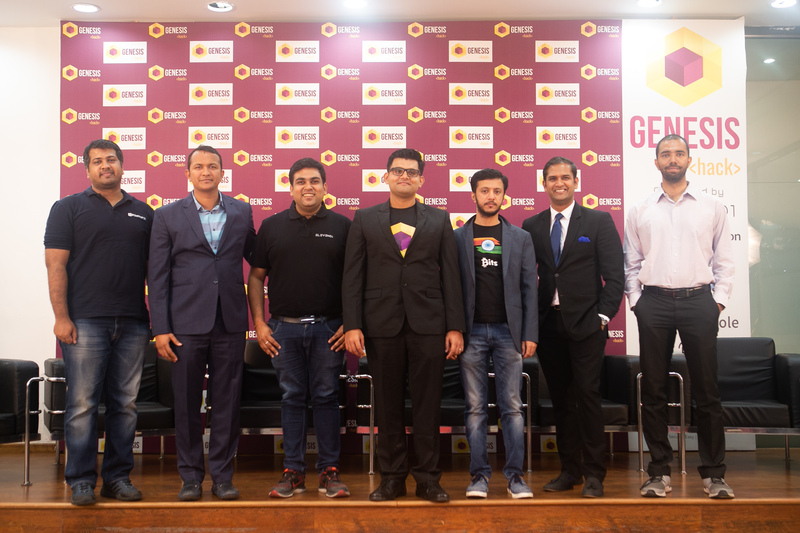 Genesis Hack is co-hosted and supported by leading industry experts who share the vision of seeing India become one of the biggest block-chain centres in the world – Nucleus Vision, XDAT, Host, Nasscom 10k startups, Spring-role, Murmur and Eleven01.